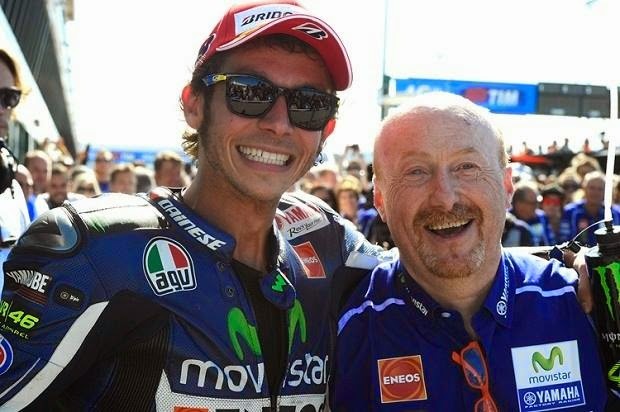 Galbusera: champion of Death Rates not a few who doubted the ability of Silvano Galbusera since he was elected head of the mechanics of Valentino Rossi. But along its journey along champion nine times, he is able to answer it with a heavy duty carry The Doctor grabs the runner this season. Galbusera served as chief mechanic on this season since Jeremy Burgess fired Rossi in 2013 then. Since replacing the role of a shaved-headed man, Burgess is often dealing with negative news. 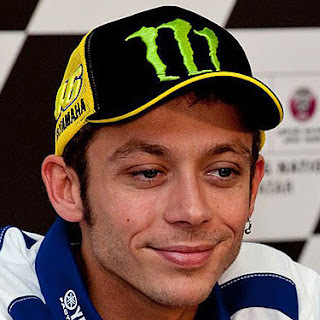 However, successful whole eyes answer Galbusera lovers of MotoGP worldwide with mangantarkan Rossi grabs the runner up by two victories and podium 11 times this season.Responding to a question of criticism, Galbusera replied: "it is true that the public has doubts, but in the end we just let the results talk. I thought it was a very successful year. Valentino was designed from the beginning to bear everything, working hard and improving step by step. In this way, we have achieved an important objective, "he said cited Speedweek.